When you have a grand total of five market participants responsible for $6.8 trillion in transactions, regardless of the market, you’re going to have inefficiencies. 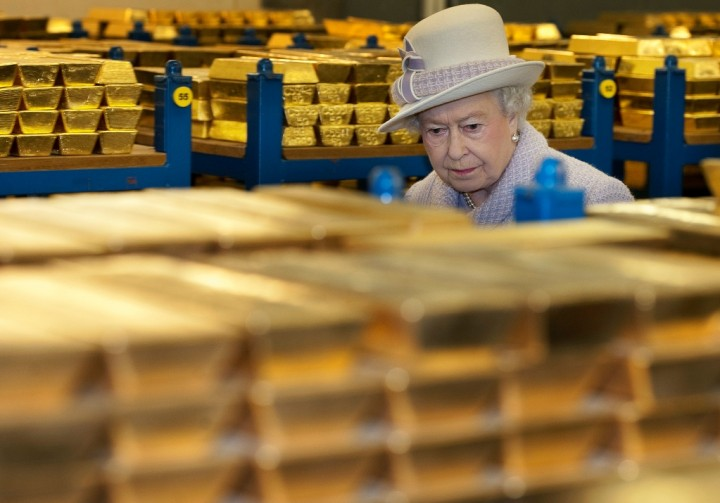 In the super-insular world of London’s gold market, those inefficiencies are likely to be immense, given they will benefit its very few participants. A more open system with additional participants would be a decided win for investors and free markets.